♡I am the Boss of Me! Nancy at Domesticraft and I have joined together for an Instagram Challenge! Wee! (blows virtual toot horn!) Okay so Nancy has really done the work to set this up! She is an Insta-BOSS! Her photos and stylized scenes are always the cutest thing I get to see pretty much every day. She makes the world an adorable place just by putting stuff here and there. Suddenly TAH-DAH! She's got cuteness happening. She is THE Curator of Cute, you know. This is a challenge to encourage us. To jump start us. To remind us who is the BOSS of our lives, our goals, our business, and our creativity. I've gotten busy. I've let myself get overwhelmed. I've not been the boss of myself these last couple of months in the way that I feel I should be. I am a person of faith - but I've gotten so busy I haven't even put my Savior first. You know as Christians it is so easy to get side tracked and leave Our Savior behind sometimes. So when the prompt is "What does success look like?" I gotta sit down and think - and pray. Take a few stars outta my eyes and get real. Success for Jesus was His Resurrection after the cross... that deserves some pondering. I think this challenge will help me get back on track! And I know it's gonna be fun! Remember those goals lists we made at the start of the year? This is a challenge that will help us revisit those goals, remind us where we have been and where we want to go. 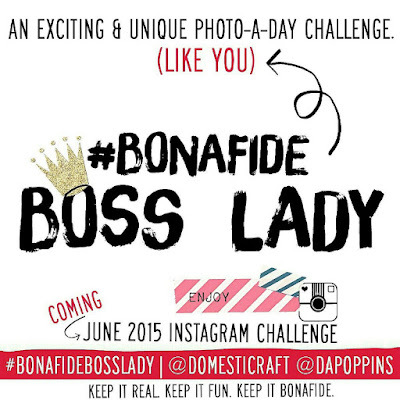 "BONAFIDE BOSS LADY" Instagram Photo-a-day Challenge. All of June | One week at a time. Bonafide Boss Lady is an exciting and unique, like you, Photo-a-day challenge. This informative and interactive concept is meant to truly challenge you AND inspire you! 1. authentic; genuine; real; true; actual; valid; legit. To join in, just respond to the challenge in any form that works best for you. 1. You can take a photo & post it in the usual way. 2. You can write or type your response & take a photo or screenshot. 3. You could make or repost or screenshot a quote giving credit and/or a tag. 4. 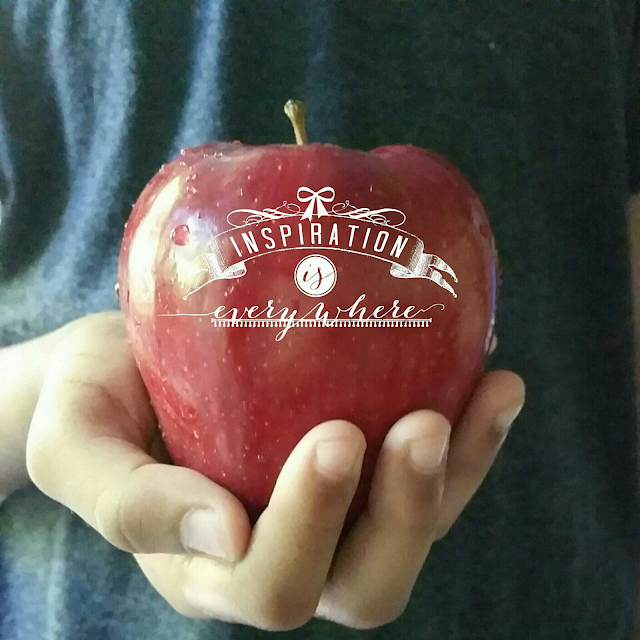 You could post a photo of a flower or something cute or inspiring and leave your response in the comments. 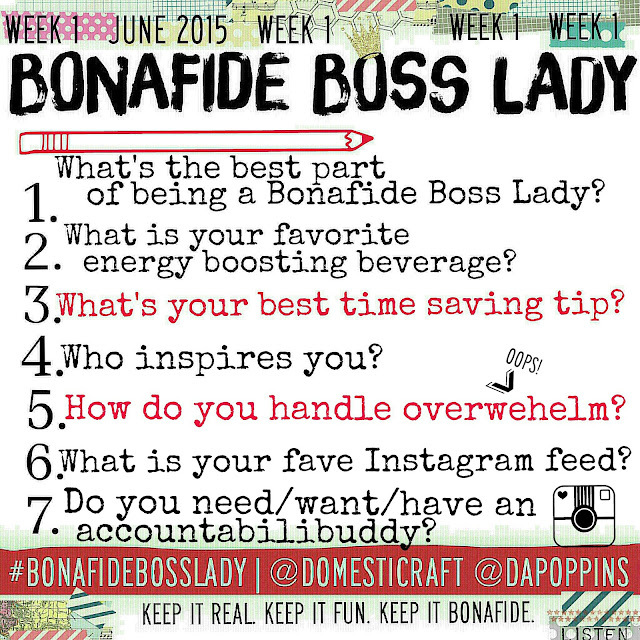 this is the link to the Bonafide Boss Lady Infographic! Here is a list of my social media stuff! PLEASE SHARE with as many Bonafide Boss Ladies as you can! Or wannabes! Let's share our knowledge and spread the happy! Got questions? Don't hesitate to ask . . . just leave them in the comments! Dana, you are Super Sweet! This is a wonderful idea that you and Nancy have curated and I want to play! 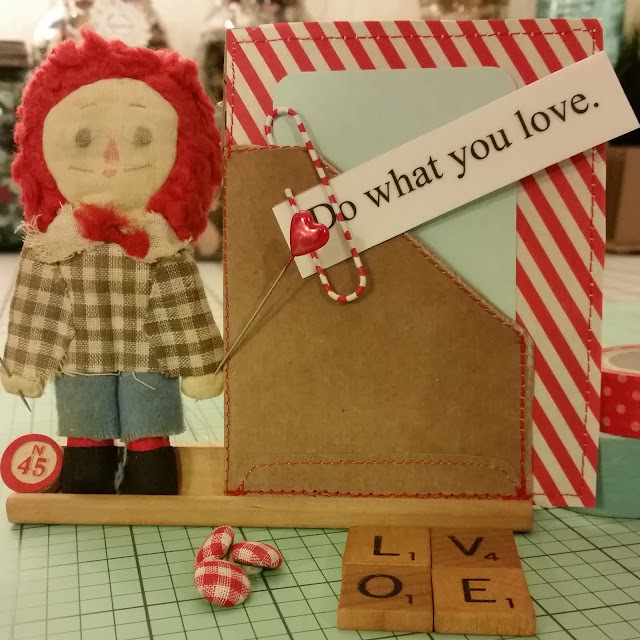 You are so much fun to work with! Thanks for all the sweet words and hard work you put into everything we collaborate on! You are one super boss bonafide boss lady! !